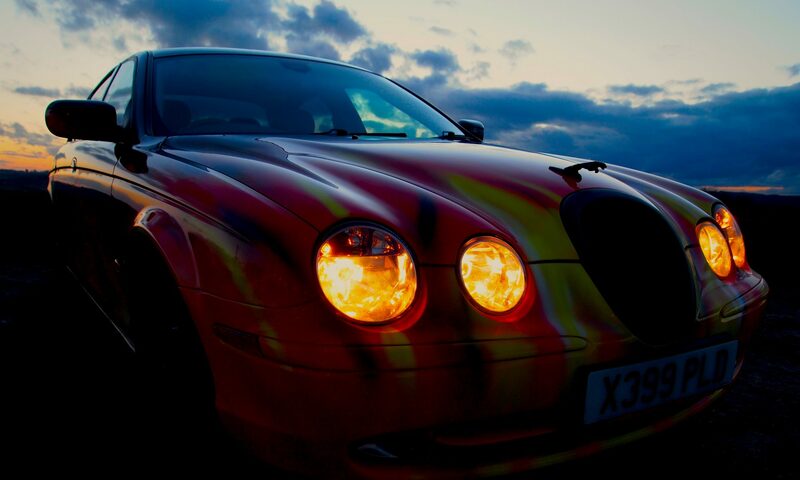 The Cheetah Custom Cars website was established in 2017 when Stroud-based ChipsAway owner-operators, Jim & Caroline Clennell, bought their first Jag with a crazy idea to paint flames down the sides. A few months after the Jag was finished, A Harley Davidson arrived in the workshop and then a caravan. More about the Jag story here.